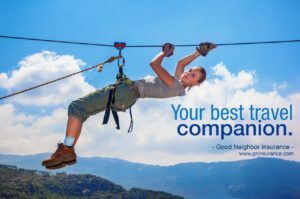 Good Neighbor Insurance is providing a new international long term insurance plan from GeoBlue called the Xplorer Select for expats living outside the U.S. Good Neighbor Insurance has worked alongside GeoBlue back when they were called HTH. We started our relationship with GeoBlue around 2,000. Why GeoBlue? There are so many good reasons why we recommend GeoBlue insurance plans to our international clients. First, they have the Blue Cross name as part of their strong “skeleton” structure. There is a very high bar to meet when you have this name brand standing beside you! All international insurance plans are not ACA (affordable care act) compatible. They do not have to be. Only U.S. domestic insurance (not short term) have to follow ACA laws. With that said, GeoBlue Xplorer plans (all three plans shown below) have almost all the same benefits/requirements as an ACA plan does here in the U.S.
You have unlimited coverage time in the U.S. on the Xplorer Premier policy. There are many more reasons why we recommend the GeoBlue Xplorer policies to our clients. However, do keep in mind your investment in these plans is not cheap. Nor should they be. 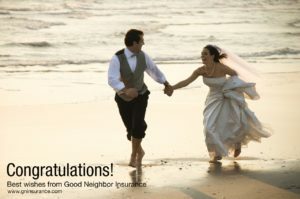 Who wants to invest in an insurance plan that does not provide the peace and mind in both heart and wallet? I sure don’t. Our GNI Team knows that when you do invest in the Xplorer plans you are getting the very best international career policy for expats. It is that simple. The Xplorer plans are the ferrari’s of an international long term insurance plan. Here is some additional information to share with you on the Xplorer plans. You may also go here to https://www.gninsurance.com/hth-geoblue-navigator-xplorer-overseas-travelers/#citizen for all the information. Or call our international insurance specialist at 866-636-9100 toll free. Or email us at info@gninsurance.com.